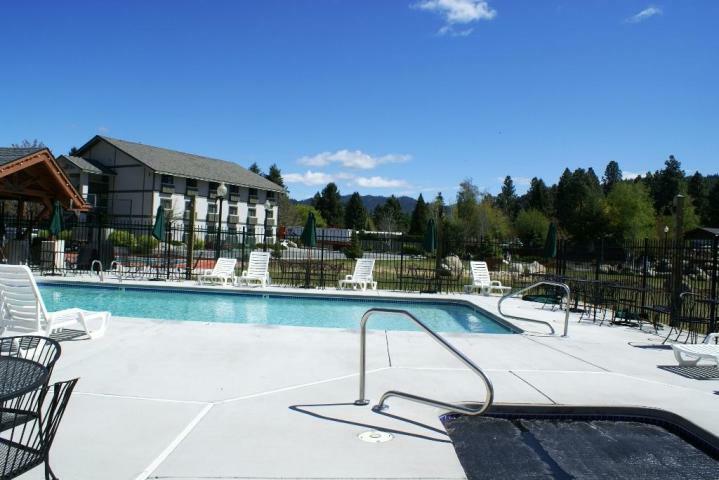 An incredible investment opportunity for you to own a vacation getaway that produces an impressive income! 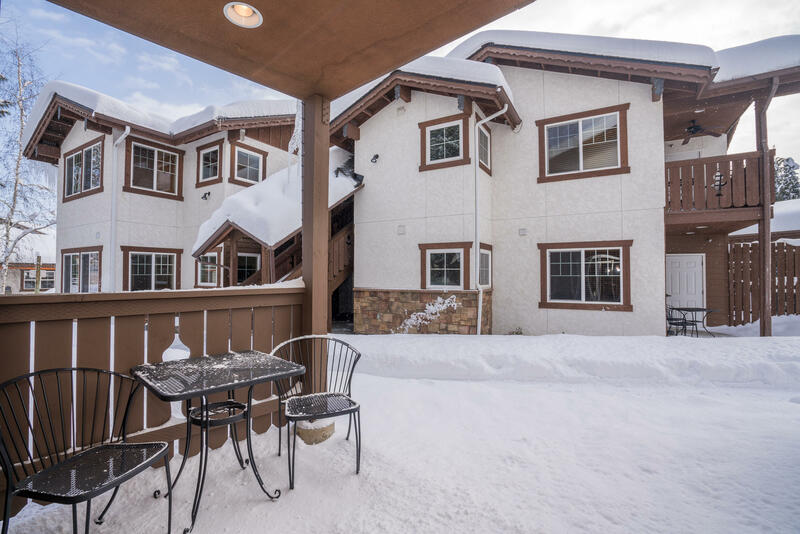 This ground level condominium boasts incredible views and a perfect location close to the swimming pool and hot tub. 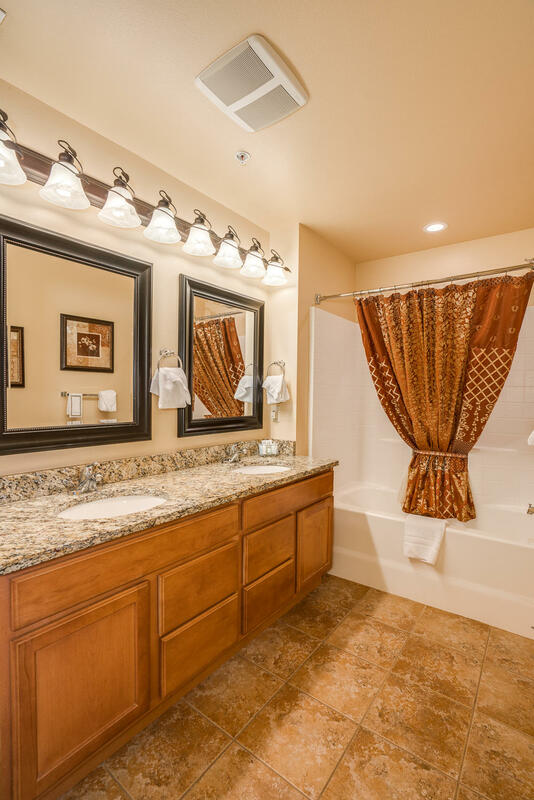 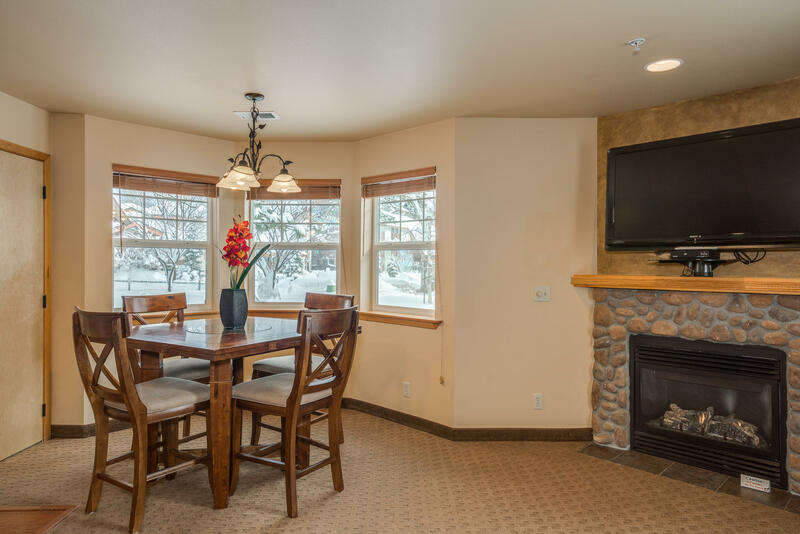 High end finishes with stainless appliances, granite counter tops, hardwood flooring and a river rock fireplace. 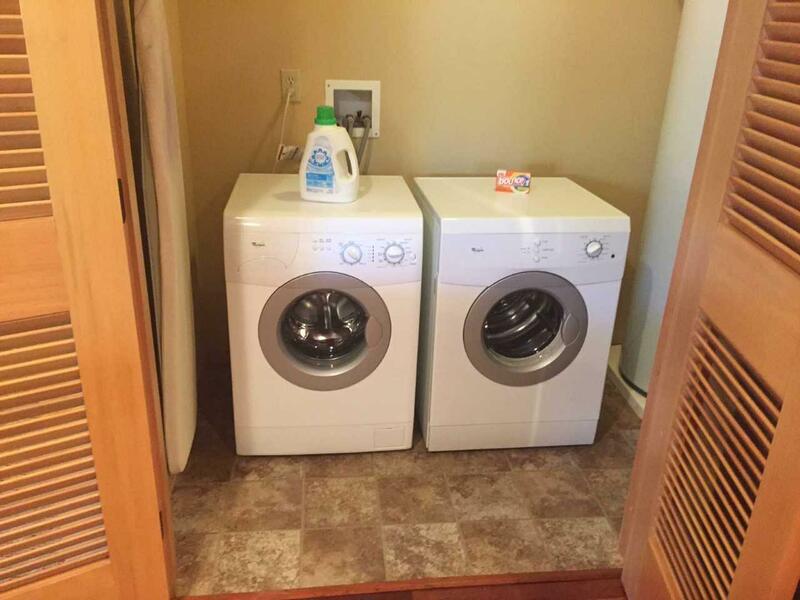 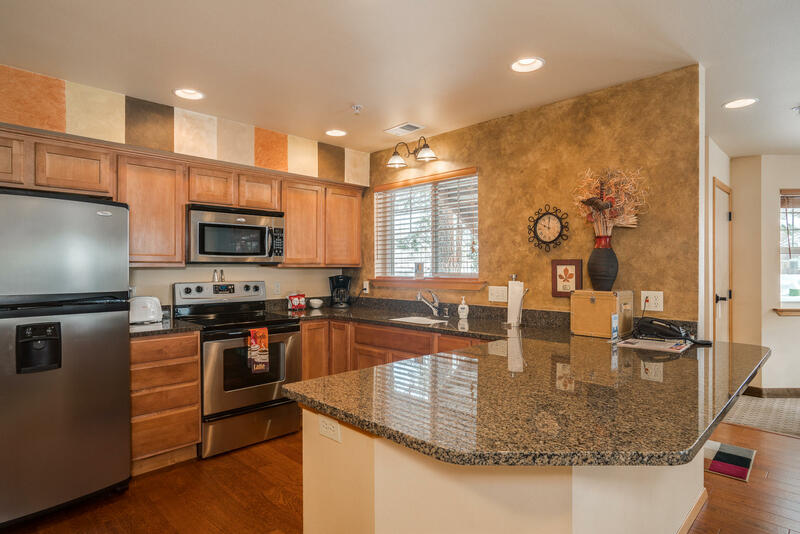 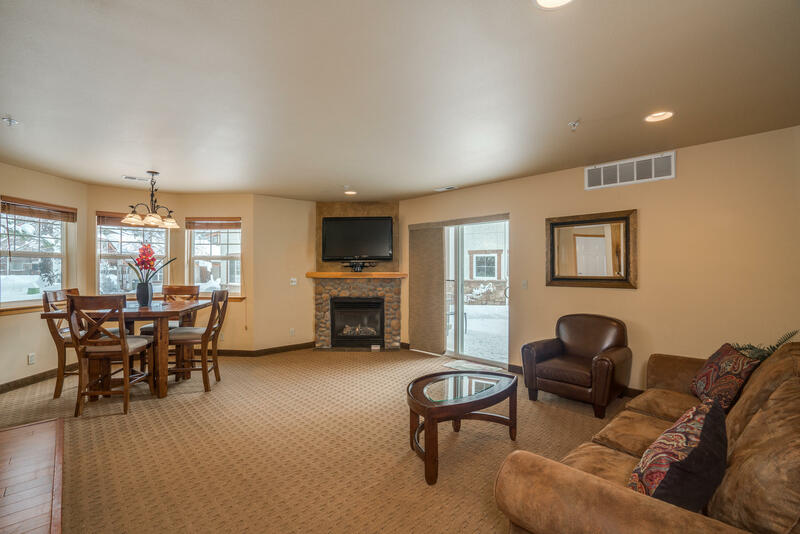 Comes completely furnished and turn key with a great rental history. 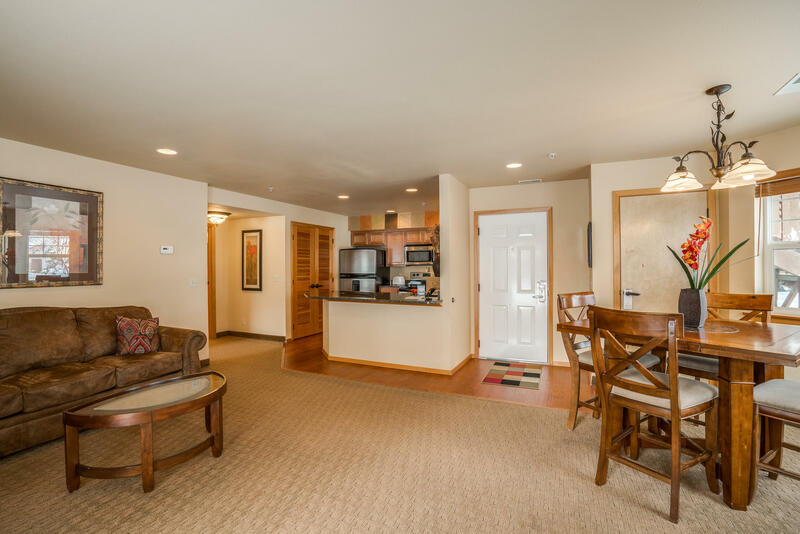 You can start to enjoy this place the minute you own it and reap the benefit of being in the center of vacation fun! 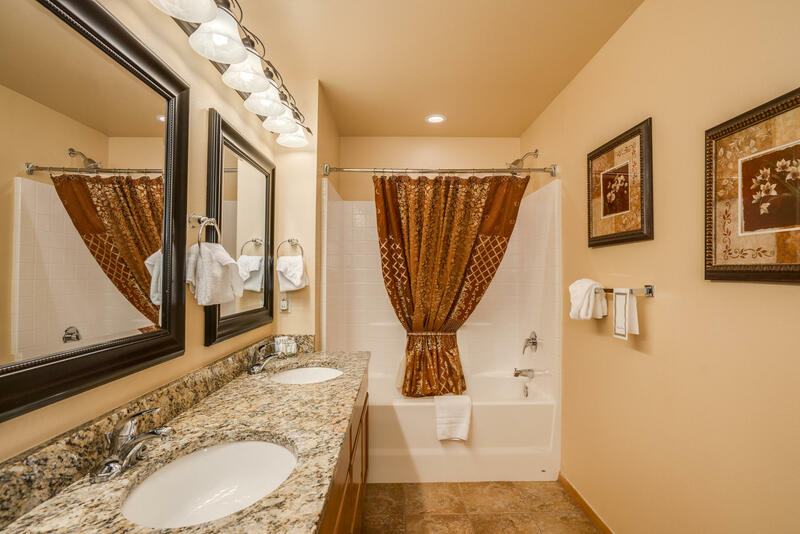 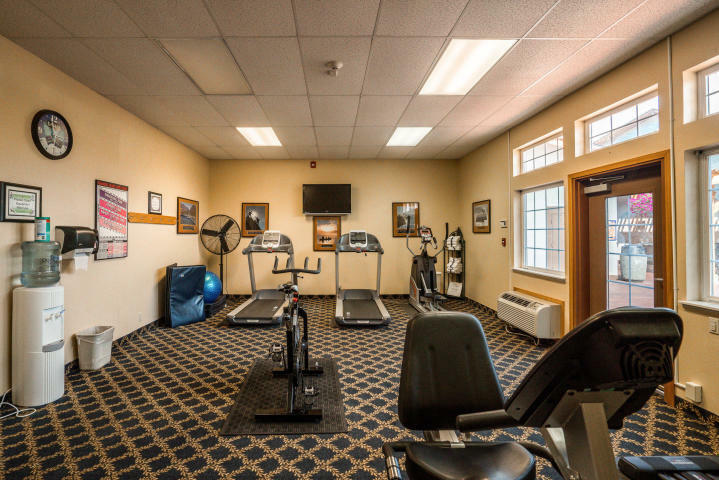 Amenities include in-ground pool, hot tub, sport court and workout room. 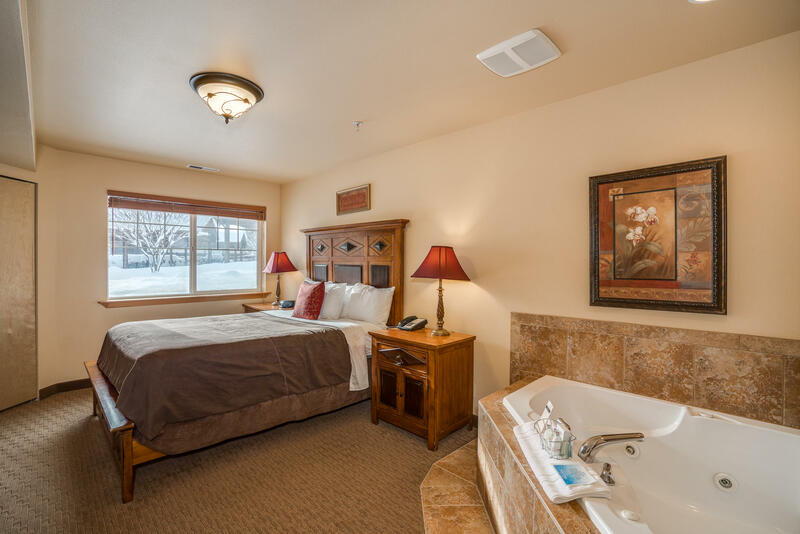 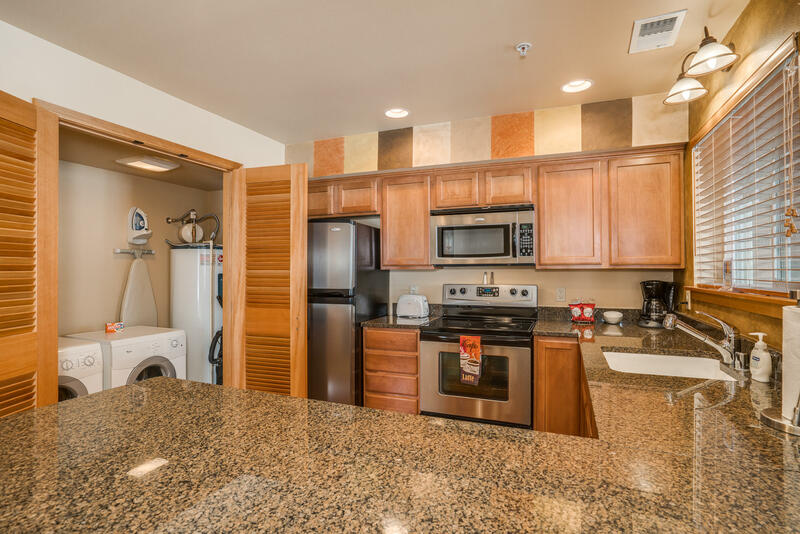 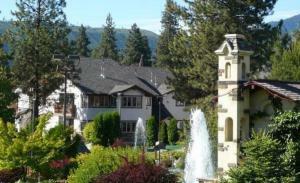 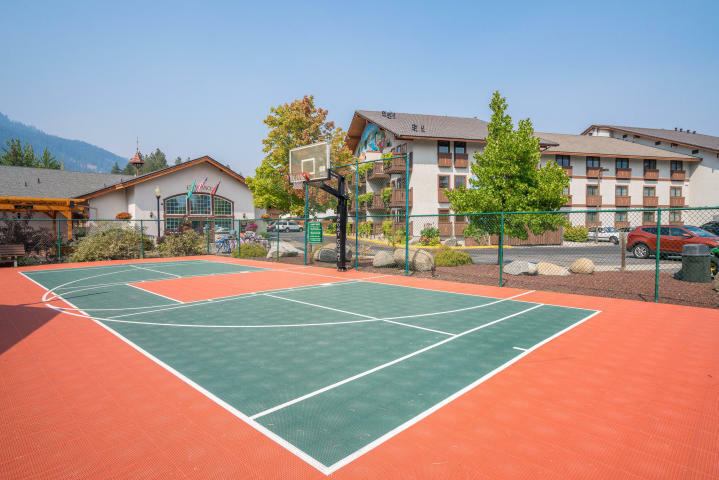 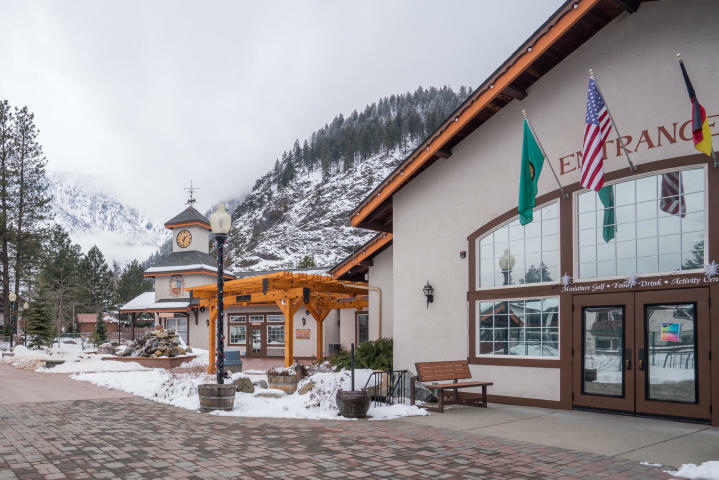 Located right next to the miniature golf course and video arcade, sports bar and spa.You are right at the entrance to the Icicle recreation area and only a very short walk to downtown Leavenworth.